Most people know Mozilla as the company behind the popular Firefox web browser, but there is more the company has to offer than just a web browsing application. As a strong proponent of privacy, Mozilla is now offering Android users an app for managing the different passwords they have set for various services they’ve subscribed to. 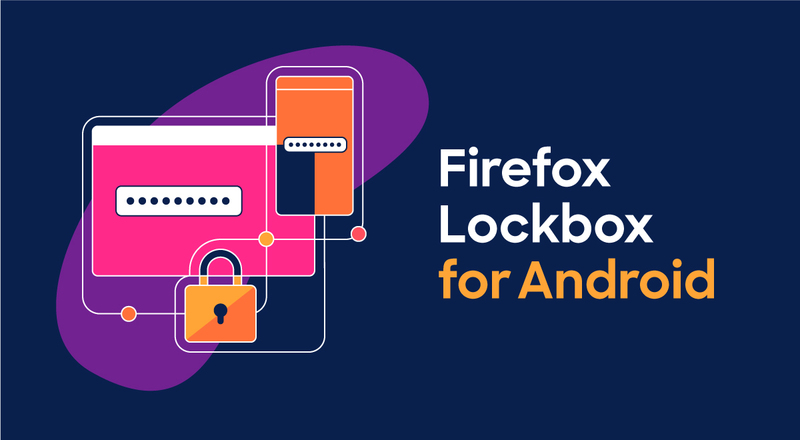 Dubbed Firefox Lockbox, the app is now available for download on Android devices, aiming to make remembering passwords a breeze. This isn’t the first time Firefox Lockbox is arriving on mobile phones. The first official version was directed to iOS last Summer, but the wait for Android users is now over. As you may have guessed, Firefox Lockbox has close ties to the Firefox browser, meaning that all passwords saved on the browser will be available in Lockbox for easy access. Like any other service in its early stages, the Firefox Lockbox app has some setbacks. First is that it only supports syncing with a Firefox account, so woe unto those who don’t have one. Even more baffling is the missing ability to generate secure passwords like other managers. We don’t know if changes will be rung to these items in the future, but we hope so. On the brighter side, the Lockbox app allows users to use both fingerprint and face authentication and further allows auto-filling of saved passwords. You can check out the video below for a better idea of how the app works. The free Google Play Store download link is here.